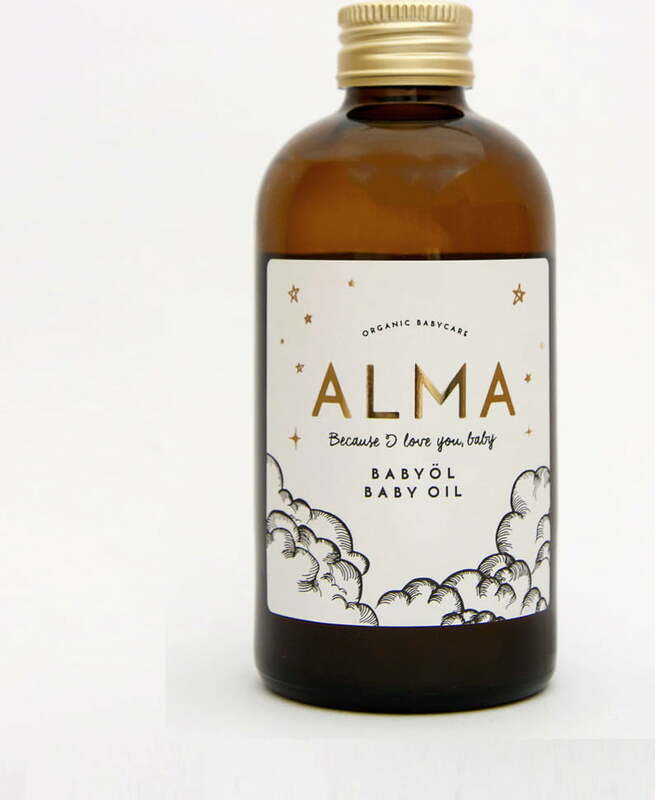 The AMLA Baby Oil is specially formulated to meet the needs of baby's delicate skin. Mild oils extracted from the seeds of poppyseed, apricot and avocado counter skin irritations. 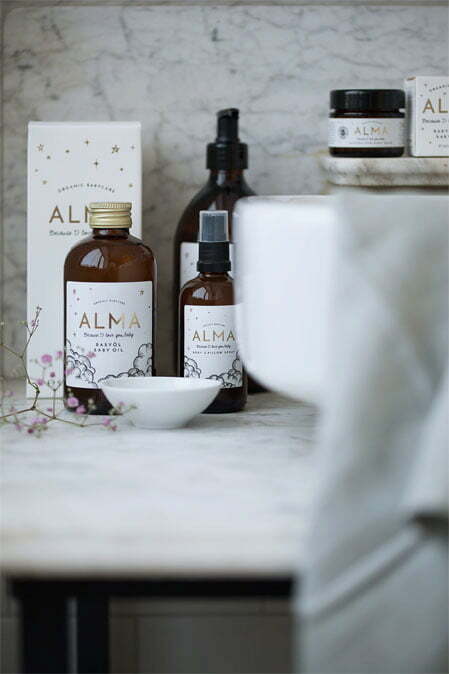 Essential oils derived from rose geranium, tangerine, benzoin and Atlas cedar team up to create a delicate fragrance combination and a soothing effect on the skin. Gently massage onto baby's skin after bathing, before bed or anytime in between. Tip: The oil can be used as a pregnancy oil on mum's skin too.